Mouse in the House Hosting... Simples. Our aim is to help YOU get the most out of this Technology. No fuss, No 'code', No hassles. 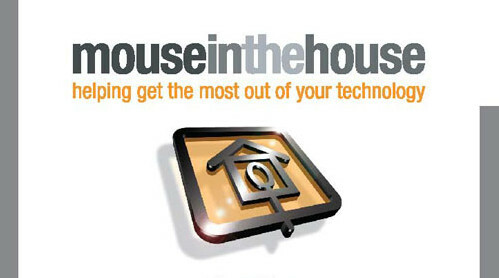 Welcome to Mouse in the House Hosting. 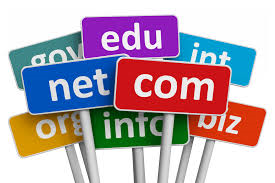 Here you can learn about how to use the Internet and your own Website domain name to promote your company and business services. From a simple Domain name to more complex websites, including e-commerce online stores or a photo-gallery or a family blog, Mouse in the House Hosting can help you along the way. Mouse in the House Hosting can get all these up and running with little fuss. Please contact us to individually discuss your needs and hear our ideas. See our contact page for more details. A Domain name is the address typed into your browser. Need one? We can provide one for you. Got one? We can host it too. Doman names need a Hosting Package to provide space to build a site. Also a pack gives use features like email, FTP etc. A website is built on various Apps. These include Wordpress, Joomla, XCart, etc. We can help suggest the best one to suit your needs. WebSite Hosting made really easy. Mouse in the House Hosting can get all these up and running with little fuss. Please contact us to individually discuss your needs and hear our ideas. See our contact page for more details.